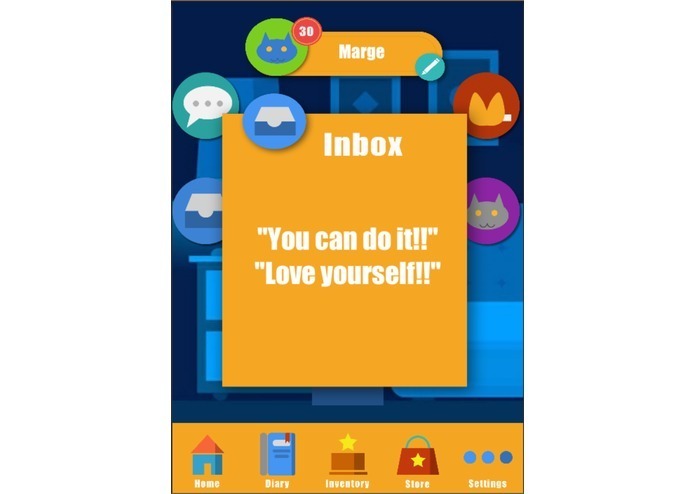 A social game for users to express their emotions and receive supportive messages from friends. 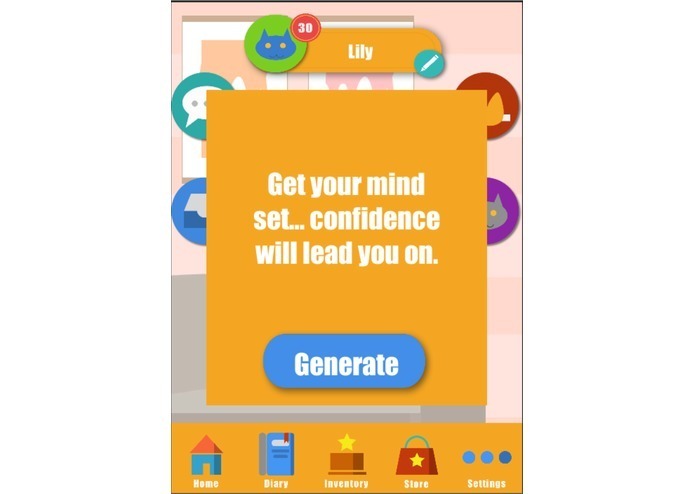 We wanted to create a game that would help improve users' mental health through receiving supportive messages from the community. 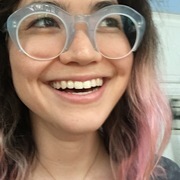 A user is able to express their current emotional state, which is visible to others, and is able to send uplifting messages to other users who might be struggling emotionally. 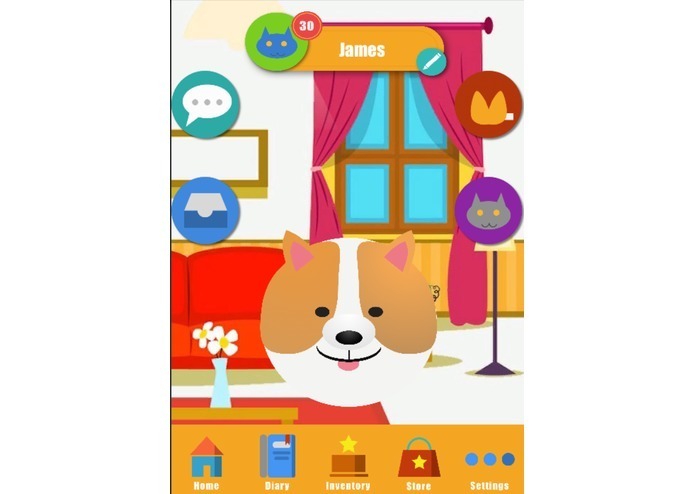 Montivity was created with Unity, using C# for coding, and the user interface was made with Sketch. We had some challenges using Unity due to limited experience with the platform. The Montivity team is proud of developing a game that positively impacts mental health. We learned how to create different icons with Sketch and how to design UI in unity. We plan to branch out and work on different aspects of Montivity. I worked on programing in C#, market research, and 3D Modeling/designing. My teammates who I applied with didn't make it through the application process, but I happen to stumble upon other great people who didn't have a team as well. I pitched an idea and we all agreed to develop it. I contributed as the main programmer, worked on the game mechanics and attached illustrations to the code. I also helped the team by assigning my teammates tasks.